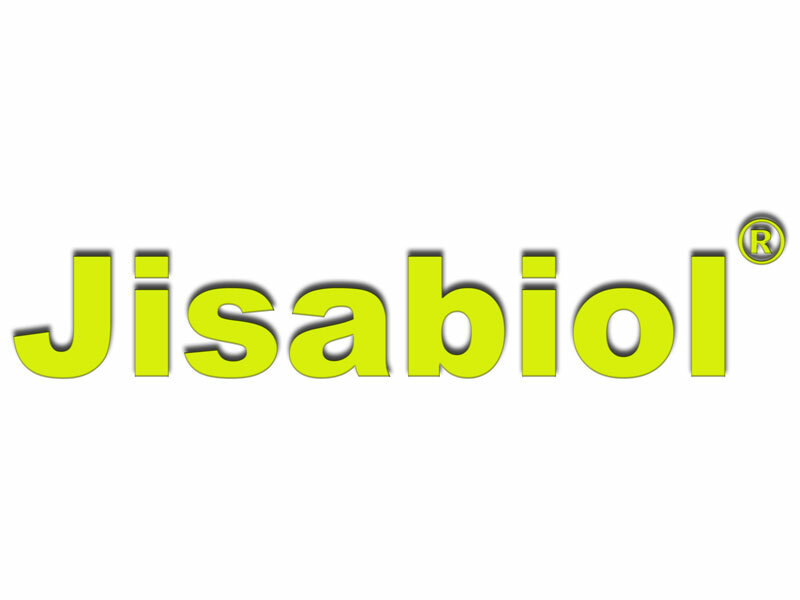 JISABIOL is a bioestimulant that contains a mixture of amino acids and peptides coming from protein hydrolysis, which has got a fast assimilation by the plant. It acts like activator of the physiological processes favouring the flowering, fruit setting and fattening. It’s a suitable product for its application at moments that the plants have to overcome adverse situations: transplantations, droughts, frosts and other effects like phytotoxicities. With the application of JISABIOL we stimulate the growth of the plants, sprouting mainly, and increase the quality and size of the fruits. JISABIOL increase the resistance to stress situations. Save and improve the advantage of fertilizers. Obtain higher harvest efficiency, therefore higher crop profitability. 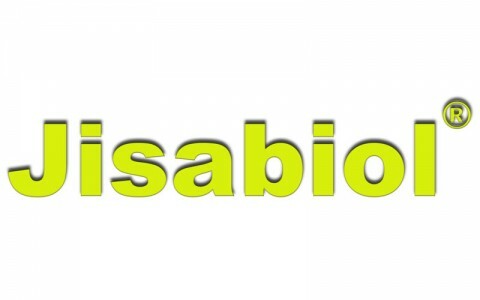 JISABIOL is formulated to be used for all kind of crops. It can be applied by foliar application or by any irrigation system. Do not mix with oils, sulphur, alkaline pH products, neither with copper, except for olive trees.